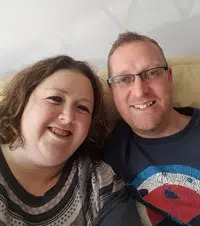 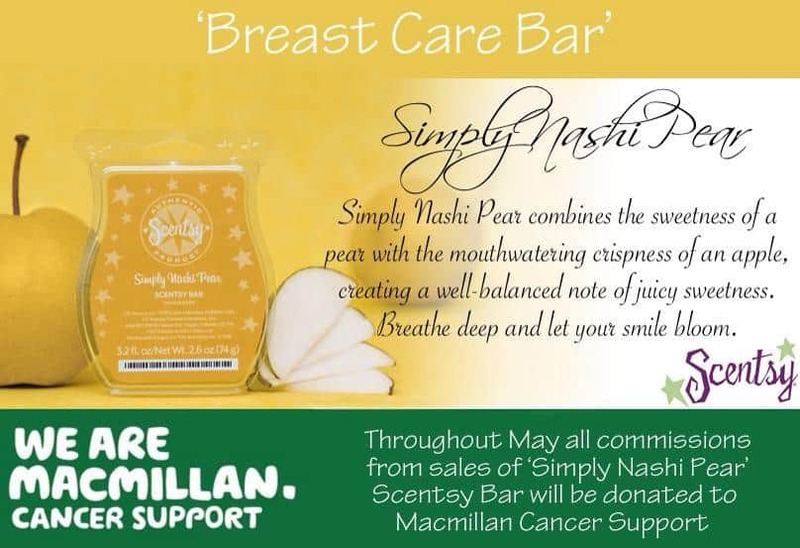 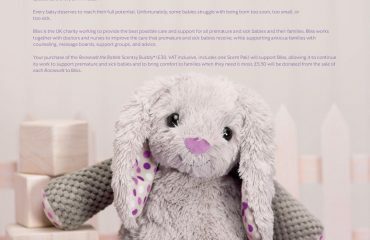 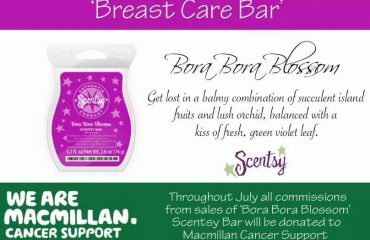 Continuing with our fundraising for MacMillan Cancer Support, May 2014’s Scentsy melt bar is Simply Nashi Pear – Simply Nashi Pear is a crisp, well-balanced note of pure sweet pear. 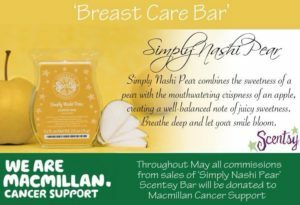 What is a Nashi Pear? 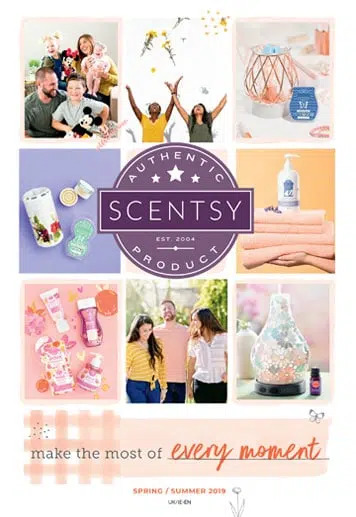 I have to confess, when Scentsy introduced this fragrance in March 2014, I had no idea what a nashi pear was, so after a little research I discovered that nashi pear,which is also known as Asian pear, is a refreshing mixture of apples and pears, combining the shape and crispness of an apple with the speckled skin, grainy texture and flavour of a pear. 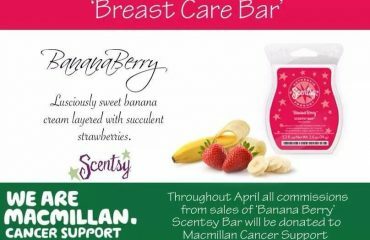 You can almost taste the pear when you smell this bar – incredibly refreshing!